At Harrow Dental Practice we can make a dream smile come true. Whether you are looking to simply have whiter teeth or a complete smile makeover, our state-of-the-art dental practice in Essex provides the latest in cosmetic dental treatments. 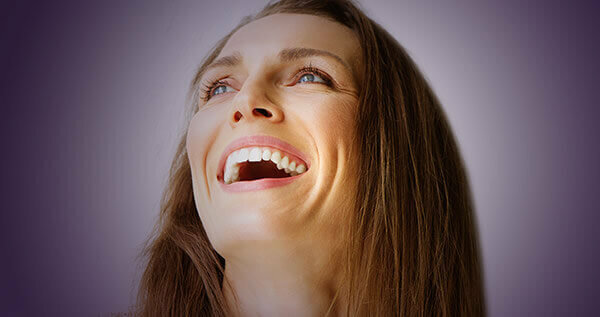 From teeth whitening to porcelain veneers, teeth straightening to dental implants our highly skilled and experienced dentists can offer you a complete cosmetic dental solution to totally transform your smile. Our smile makeover programmes include a comprehensive consultation with a treatment plan tailored specifically to your needs. We will spend time to fully understand your wishes and advise you which treatments will create that desired look. We can also offer flexible finance options to help your treatment become immediately affordable and achievable sooner than you think.